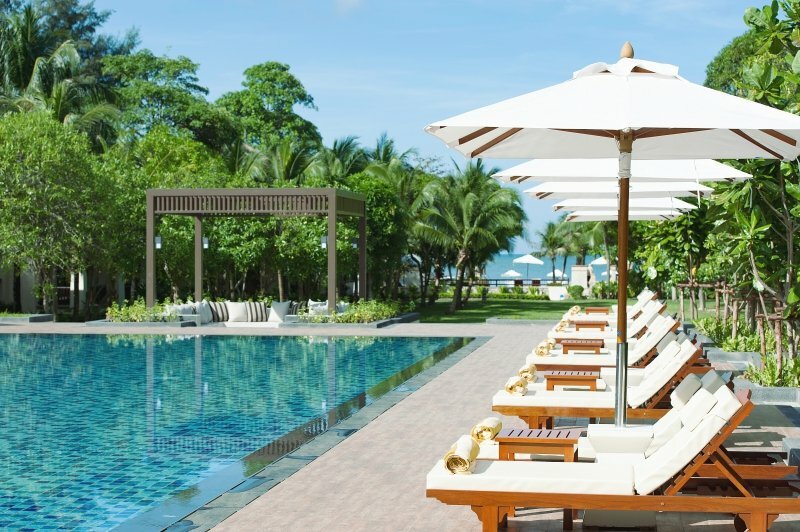 Layana Resort and Spa, the adult only resort, is delighted to offer promotion “Book now and save up to 15%”. 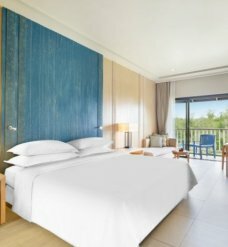 With this special offer, you can experience true peace and tranquility and much more privileges, such as special discount on Best Flexible Rate, welcome drink upon arrival, fruit basket in room, free breakfast at SeaSky restaurant for 2 persons, 20% discount on food at SeaSky Restaurant, 20% discount at Linger Longer Spa, early check-in and late check-out, free high-speed internet access and much more. Book now and stay through 31 October 2019. 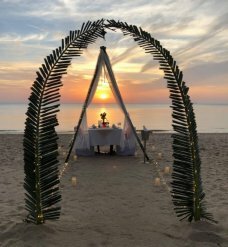 About Layana Resort and Spa; The resort is nestled on Koh Lanta Yai Island in Mu Koh Lanta National Park, a marine archipelago home to tropical rainforests and undersea kingdoms of colorful coral rich in natural marine diversity. 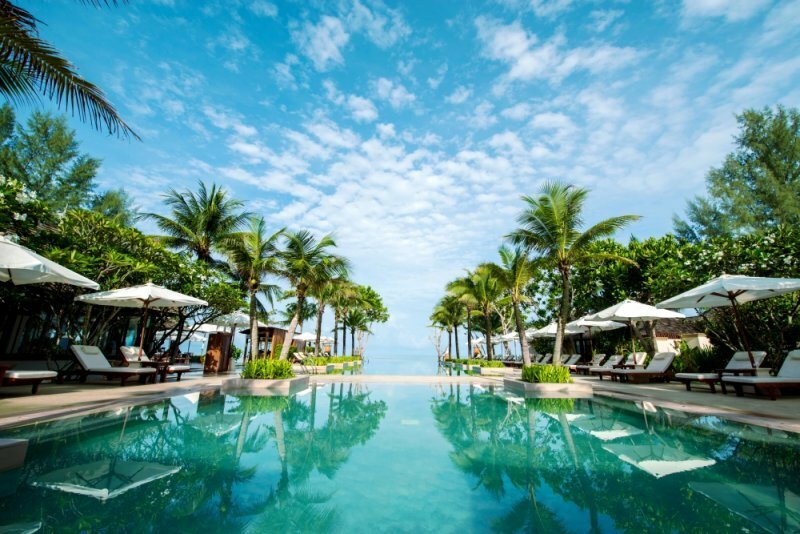 Experience true peace and tranquility at Layana Resort & Spa, located on a 3-kilometer stretch of white sand facing the azure ocean and surrounded by verdant mountains and tropical forests. 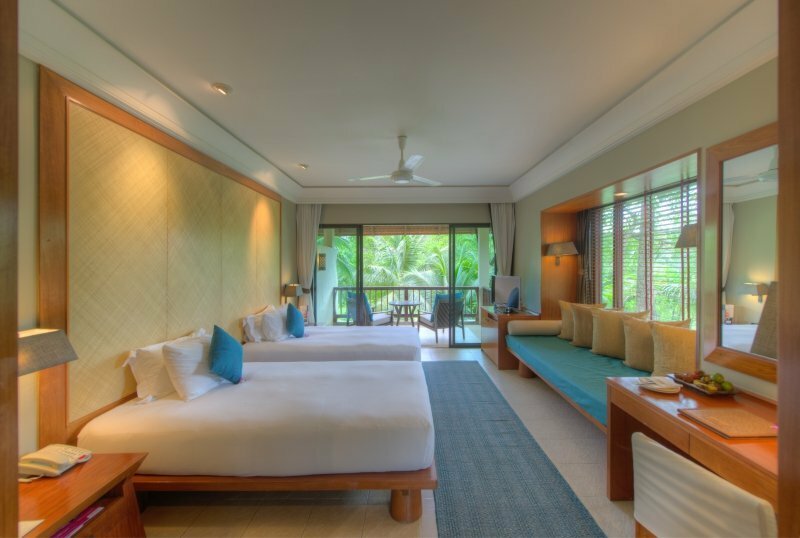 Designed to harmonize with nature this luxurious low-rise resort includes a delicate blend of unique Thai culture and modern luxury, with warm hospitality from gracious staff, always there when you need a hand. 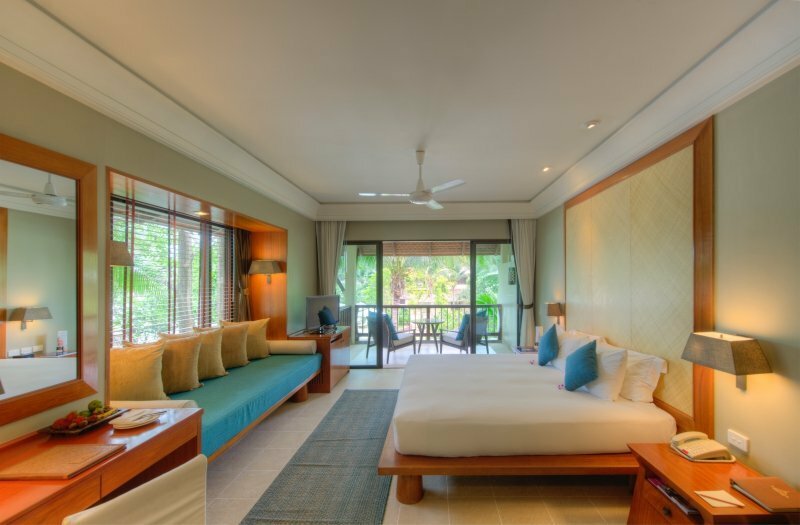 57 luxurious contemporary Thai style guest rooms, suites and villas boast luxurious fittings, duck down duvets, elegant terracotta tiles, and silk furnishings. Each has balconies offering sweeping views over the mountains and ocean. 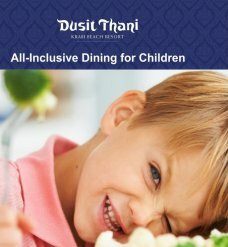 The resort is situated about 2 hours south of Krabi International Airport.